There has been a wave of uncertainty in the US automotive industry lately. This is due to rising tariffs on imported steel and major automotive companies shutting down plants. Towards the end of November, General Motors Company (NYSE:GM) announced a ‘restructuring’ that would lay off thousands of workers in the US and Canada just before Christmas. 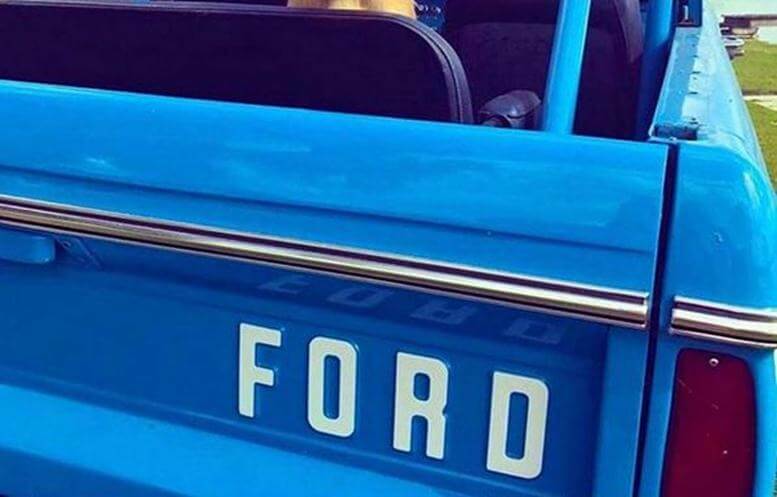 Now, Ford Motor Company (NYSE:F) has come to the rescue! 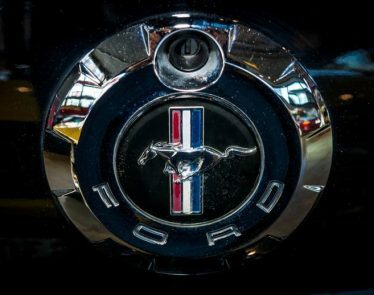 The Dearborn, Michigan-based automotive company announced via its social media that it would be investing $1 billion into its Chicago and Stamping plants. 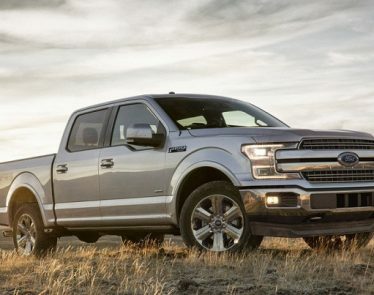 This money will go towards the production of its newly redesigned Ford Explorer and its Lincoln Aviator sport utility vehicles. This new expansion and money come from the company making cuts overseas. 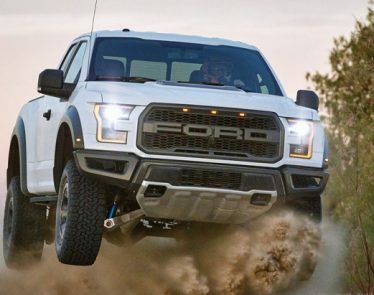 In addition, Ford Motor made a shift to its line up by focusing more on SUVs, trucks, and crossover-utility vehicles. The company said Americans have fallen away from driving sedans and sports cars in recent years. While GM is steadily handing out layoffs, Ford will be adding 500 jobs to its Chicago and Stamping plants. Both factories should have around 5,800 employees. The company will also spend around $40 million to upgrade its facilities for its employees with new cafeteria updates and LED lighting. While Ford isn’t able to fully replace all the jobs that GM cut, it is a positive step in the right direction for the US automotive industry. 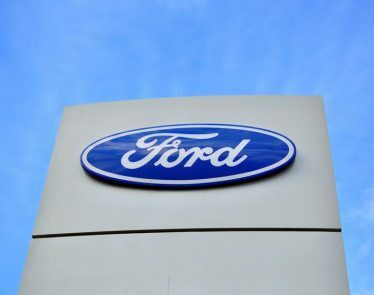 However, European Ford Motor workers are facing strong layoffs, as the car manufacturer has had a tough time gaining footing in the European industry. I guess the money has to come from somewhere, right? According to Yahoo Finance, in pre-market hours F is currently trading at $8.28 a share, down -$0.03 (-0.36%). It closed the market at $8.31 a share, down -$0.41 (-4.70%) yesterday. It remains unknown if the stock will rebound at the bell this morning. 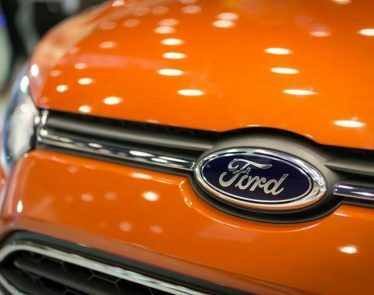 Ford Creates New LLC to Build Out AV Business: Smart Move? 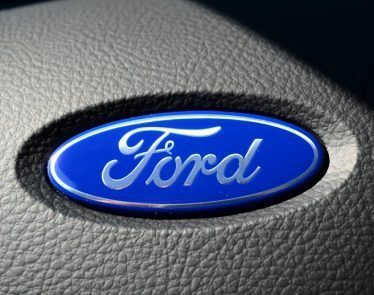 On Tuesday, Ford Motor announced that it will be creating an autonomous vehicles business. 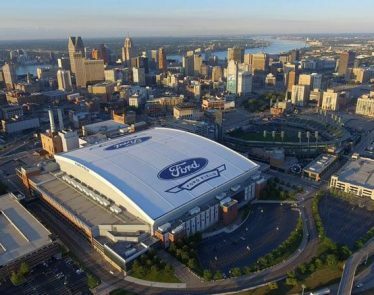 To do so, the Dearborn, Michigan-based company created a new LLC, called the Ford Autonomous Vehicles LLC. 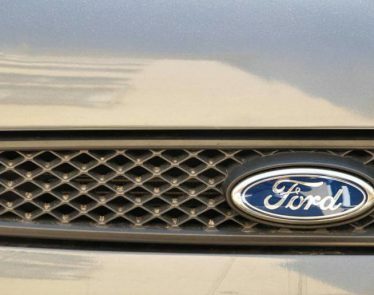 Ford Looking to Sell Cars Online? 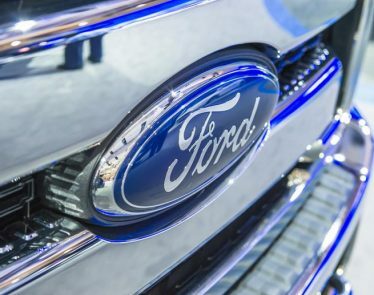 Before the U.S. Markets open on Oct 26th, Ford Motor Company (NYSE:$F) will report its second-quarter earnings result. Here are 3 notable factors you should look for.